Manager, Sustainability and Public Affairs, Neste, Singapore Pte. 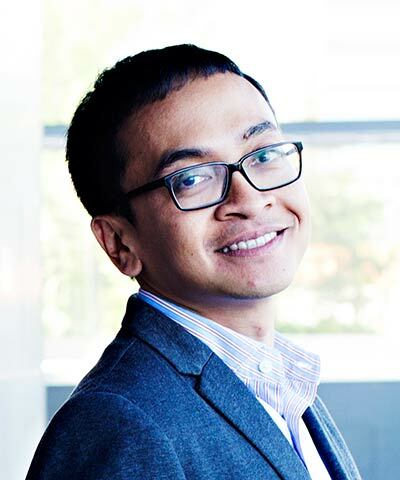 Ltd.
Adrian Suharto has more than nine years of experience in sustainability in various commodities, with specific expertise in palm oil sustainability. In his current role, he is responsible for company sustainability compliance in the Asia Pacific region for the feedstock supply used for biofuels. He is also responsible for public affairs, ensuring market access for Neste products, and engaging and cooperating with the government and various stakeholders on important issues raised by markets. Suharto also represents Neste in Roundtable for Sustainable Palm Oil working groups for developing standards for palm oil sustainability, including GHG emissions, peat land, and smallholders.